Emergency Plumber – When should you call? Emergencies happen all the time, especially in your home. 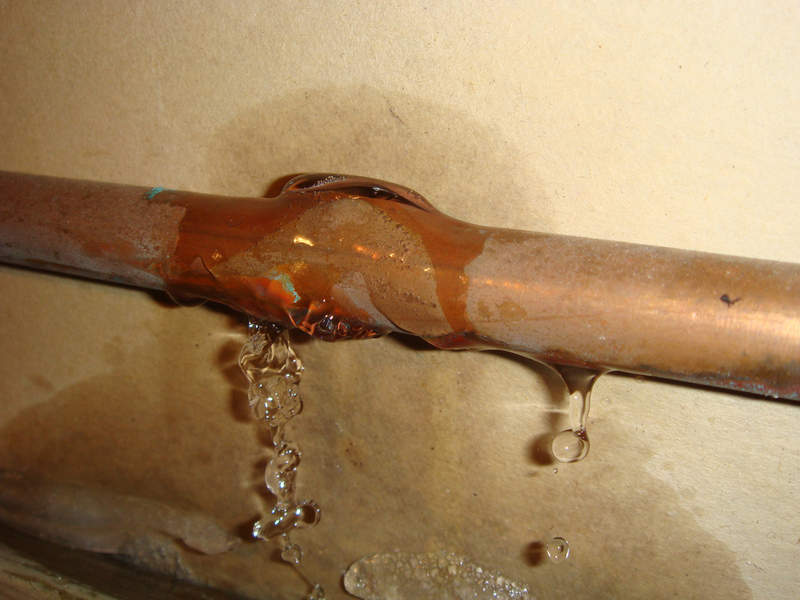 Here are 4 common situations that happen that might cause you to call an emergency plumber. At Sunshine Plumbing of South Florida Inc we are on call 24 hours a day, 7 days a week. We will come to your house and fix your plumbing problem same day. All our plumbers have over 20 years experience and are equip with the proper tools to take care of any job. No job is too little or big for Sunshine Plumbing of South Florida Inc.
Before the emergency plumber comes you should locate the main shut off valve and turn the water off to your home or business. 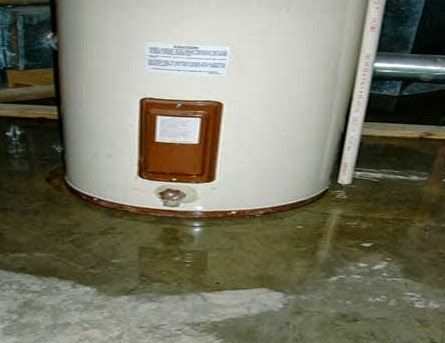 This will prevent any major flooding from happening and the emergency plumber can fix the pipe effectively. Close the shut off valve to the plumbing fixture, make sure you check for any debris, hair, or other particles that may be obstructing the water flow. Then you can call plumber to fix your fixture correctly. 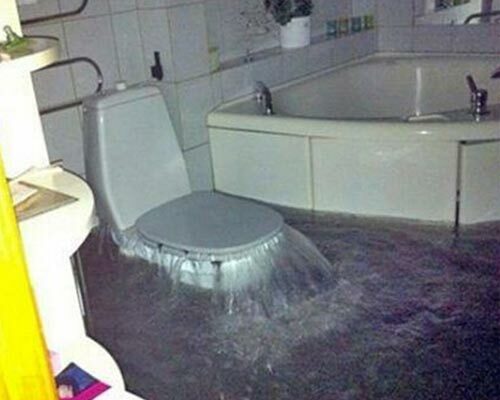 This is the most common plumbing emergency that most customers are faced with. 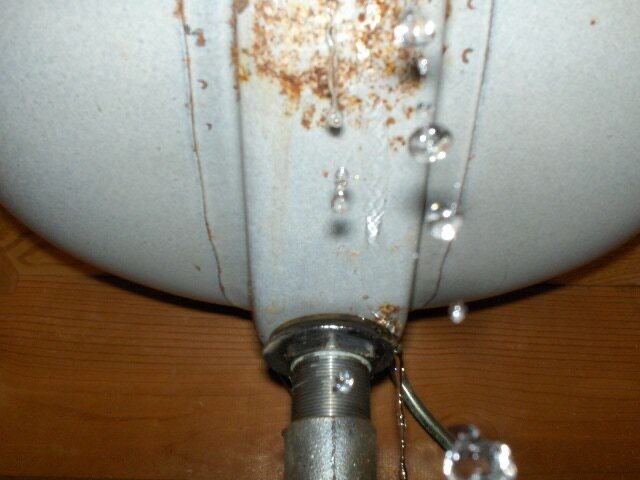 If your water heater is leaking in the middle of the night.Shut off the electric and then the water to the water heater. CALL US TODAY! FOR YOU FREE ESTIMATE! Simply fill out the form below and we will get back to you as soon as possible.